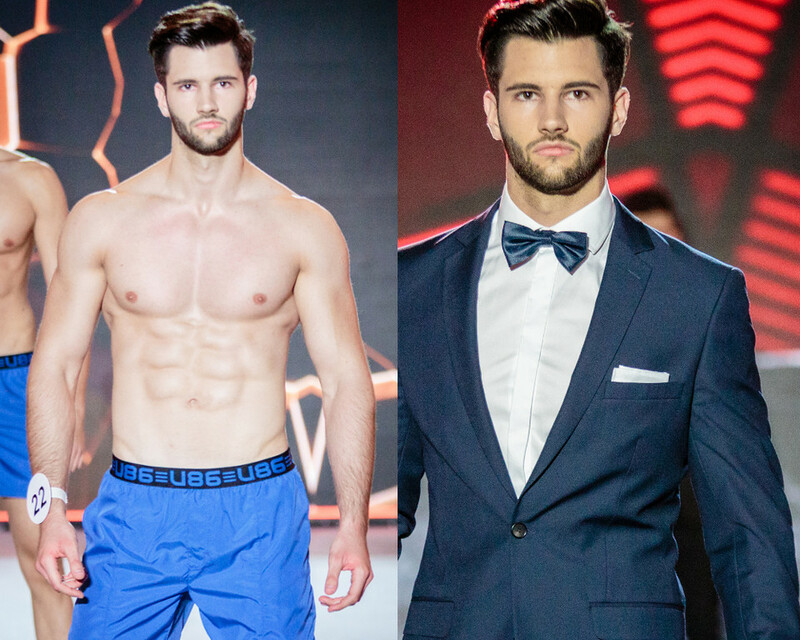 The search for the next "MISTER POLSKI" is on where 18 hunks will compete for the national title. 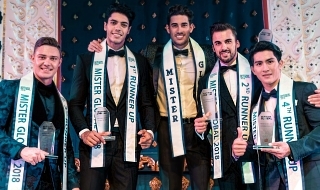 The winner of Mister Polski 2018 will be crowned by the reigning Mister Polski Jakub Kucner. 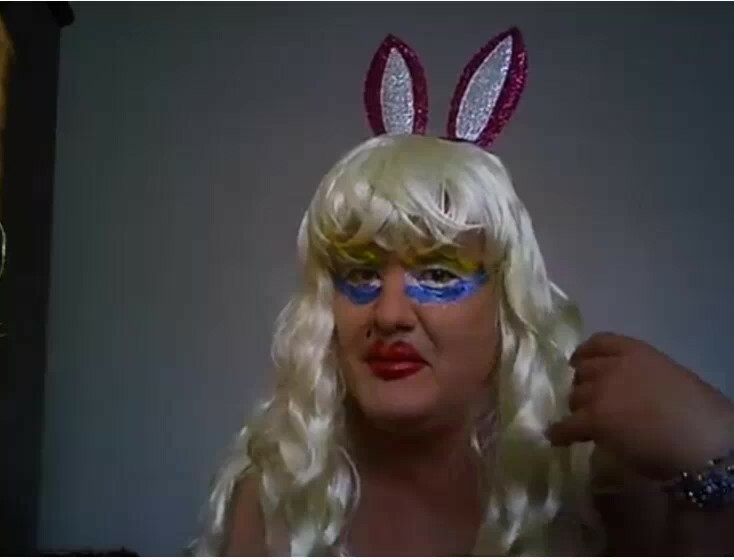 Last edited by xis on Thu Jan 10, 2019 5:09 pm, edited 4 times in total. 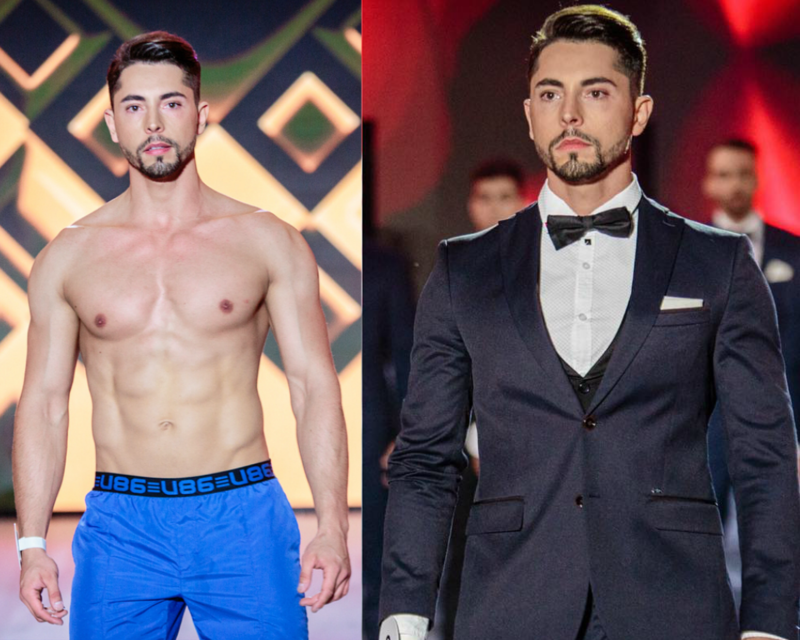 Last July 5 was the Mister Polski 2018 semi-final where the 18 semifinalist were named. 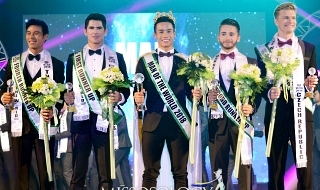 The ceremony was conducted by Robert "Mykee" Jarek and Mister Polski 2017 Jakub Kucner. 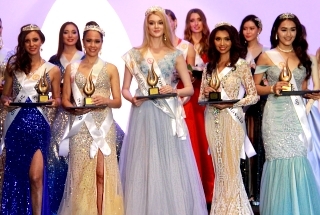 The jury included, among others, Miss Poland 2016 Paulina Maziarz, Miss Polski 2017 Kamila Świerc and the Vice-Minister of Poland 2017 Arkady Zadrożny. 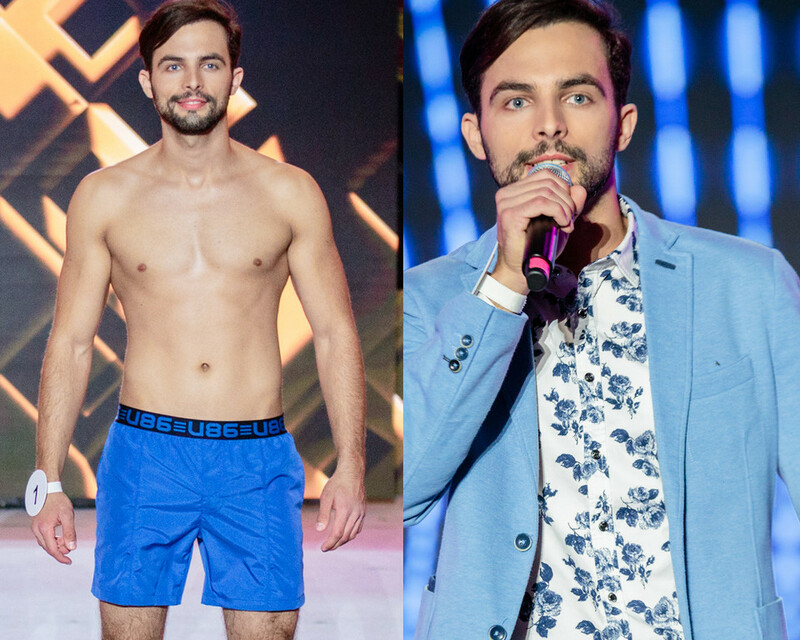 The jury selected 16 finalists, to which the winners of the two titles awarded in the semi-final were: Polish Internet Champion 2018 (Igor Sikorski from Warsaw) and Mister Kozienice 2018 (Michał Zachowicz from Białystok). Last edited by xis on Mon Nov 26, 2018 6:26 pm, edited 1 time in total. Interesting how these men keep the exact facial expressions in different poses. panchopolo wrote: Interesting how these men keep the exact facial expressions in different poses. Either they deliberately posed with multiple camera takes , or these men have studied and practiced their best angles so well! Some shots seem to have been taken briskly from a stage presentation, which is why I was quite impressed with the consistency. Many beautiful faces, but ugly bodies. Are Polish guys normally ✂️?? 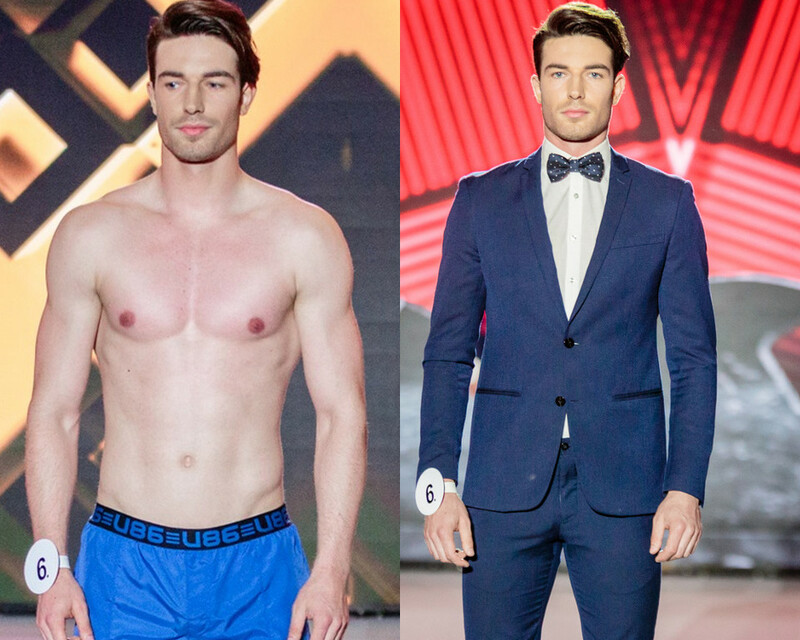 Just curious ..
Based from the newly posted photos it seems like Bartłomiej Piekarski and Mateusz Grzech are no longer competing. 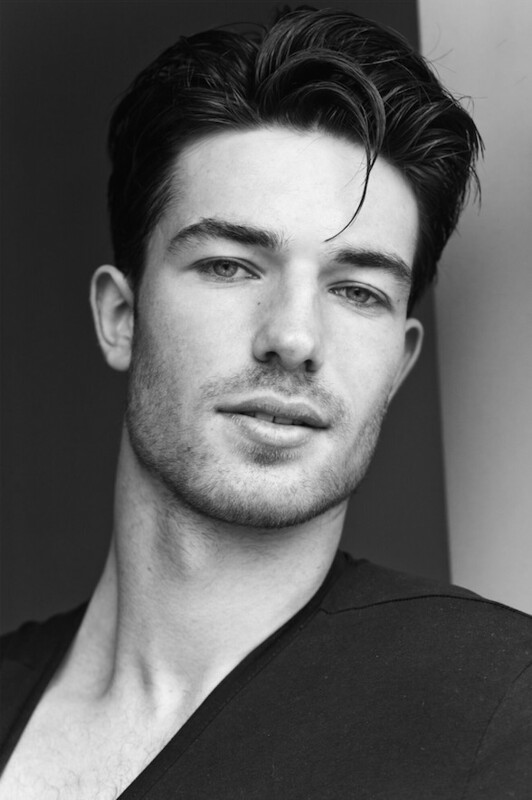 While Marcin Kałużny is added as replacement, hence there's only seventeen finalist.